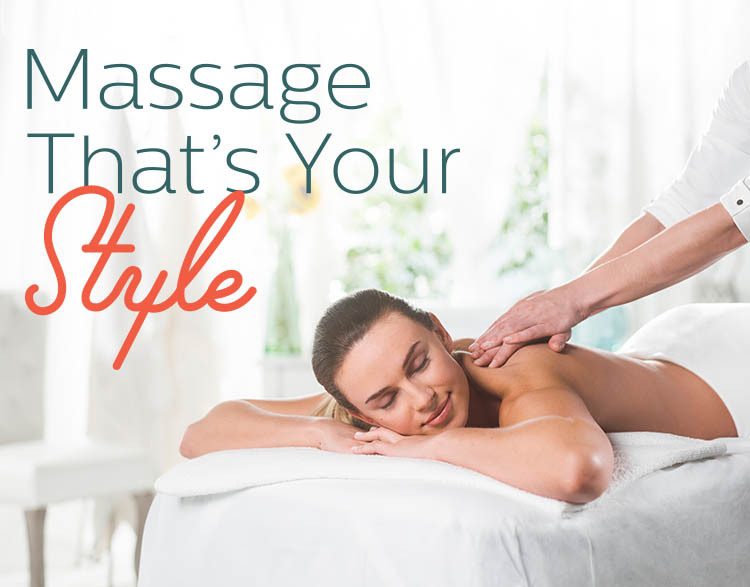 The massage therapists at Elements Therapeutic Massage Issaquah listen to your needs and employ the proper techniques to deliver a truly therapeutic experience. We are open every day except Thanksgiving, Christmas Day, and July 4th. Contact us to schedule a massage session, or visit us today - same-day appointments welcome!